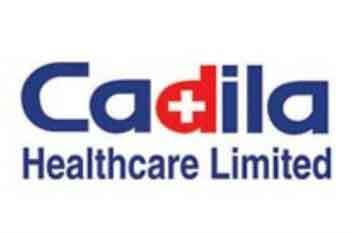 Cadila Healthcare is one of the top three in gynaecology, respiratory, pain management, CVS and dermatology. and earnings ahead. On the high base, we expect 8 percent and 9 percent CAGRs over FY18-21 in revenue and earnings respectively. The company expects 40-50 launches annually and is focusing on vaccines and biologics – which could be future growth drivers. including g Lialda and gTamiflu and received 77 approvals in FY18, bringing cumulative filings/approvals to 330/186. The company has recently announced it is considering fund raising proposals of up to Rs 10,000 Cr via QIP & up to Rs 5,000 cr via FCCBs. We expect 11 percent and 17 percent CAGRs over FY18-20 in revenue & earnings respectively, our target price is based on 21x FY20e EPS of23.30.